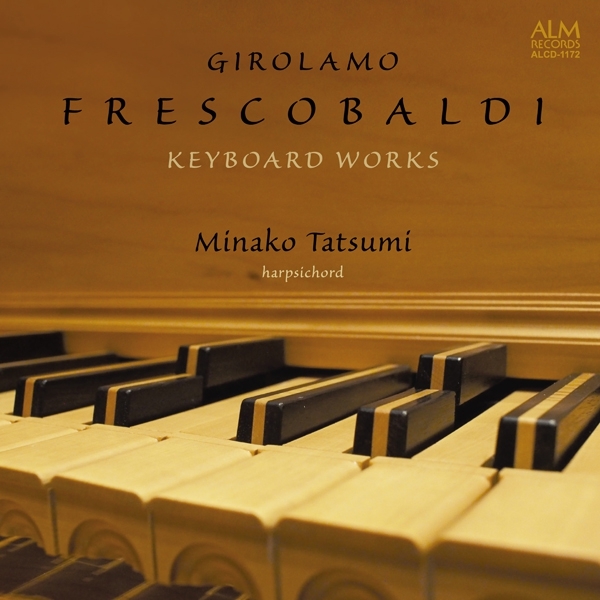 Minako Tatsumi studied harpsichord at the Tokyo University of the Arts receiving both Undergraduate and Master degrees. In 1991, Minako won the top prize at the 5th Competition for Early Music in Yamanashi. She was awarded a scholarship by the Dutch government to study at the Sweelinck Conservatorium Amsterdam, graduating with the Soloist Diploma. 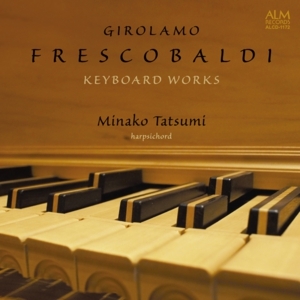 Minako has studied Harpsichord with Mitsugu Yamada, Masaaki Suzuki, Anneke Uittenbosch and Gustav Leonhardt, Organ with Masaaki Suzuki, Fortepiano with Stanley Hoogland. Apart from giving various recitals in Netherlands Minako has performed numerous concerts in Japan as a soloist and also as a basso continuo player on both harpsichord and organ. Her performances include playing with the Bach Collegium Japan, the New Japan Philharmonic, the Orchestra Ensemble Kanazawa, and several other orchestras. She also appeared on several radio and TV programs by the NHK (Japan Broadcasting Corporation). While increasing her popularity in the field of Early Music, Minako continues to collaborate extensively with musicians both in Japan and abroad.